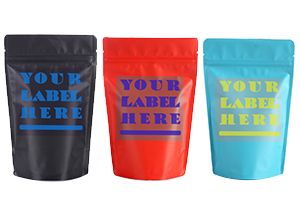 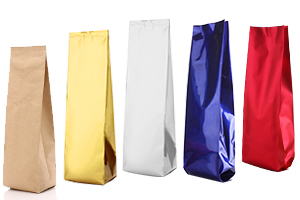 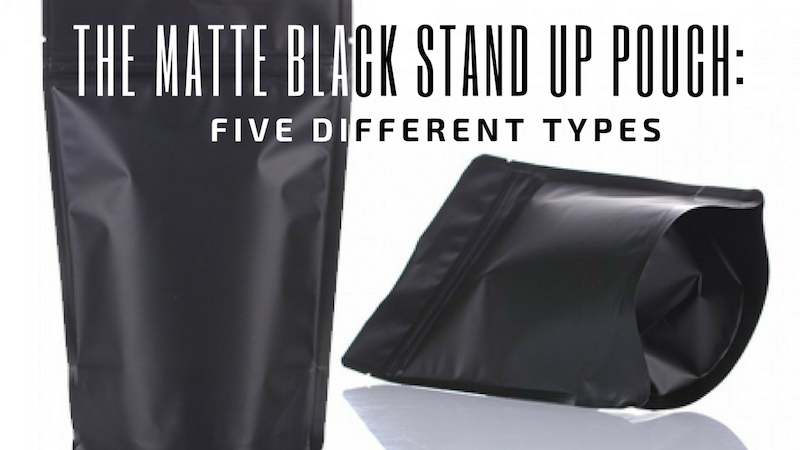 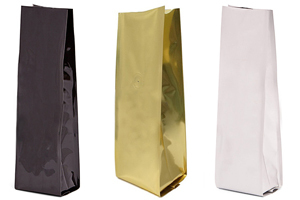 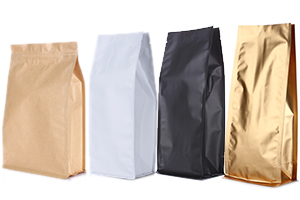 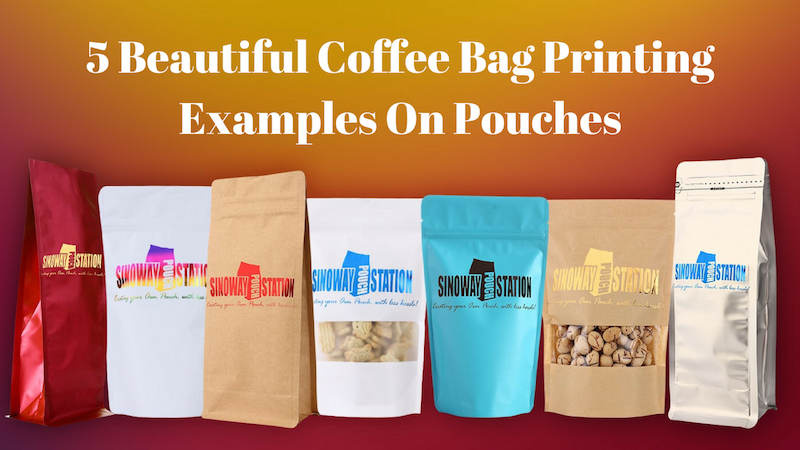 Instead of specializing in labeled and custom printed bags, we are also carrying a wide variety of plain stock inventory bags with diversified materials and colors for start-up firms. 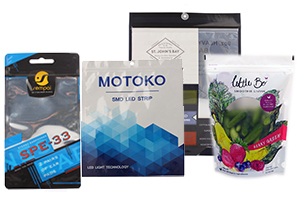 Lower minimum orders of 250 pieces with quick turn around time will empower small business owners to better serve and test the market with their products. 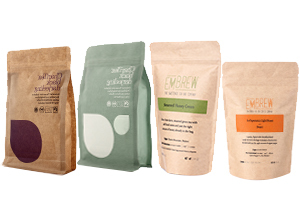 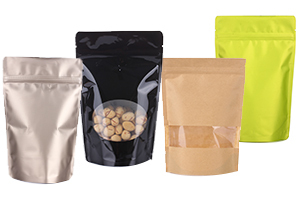 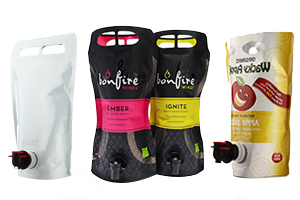 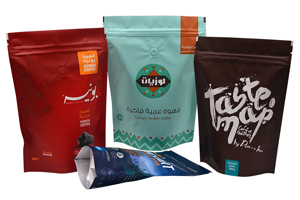 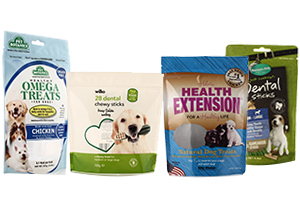 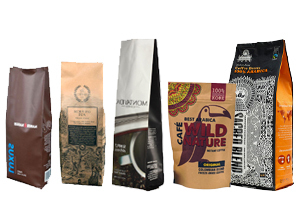 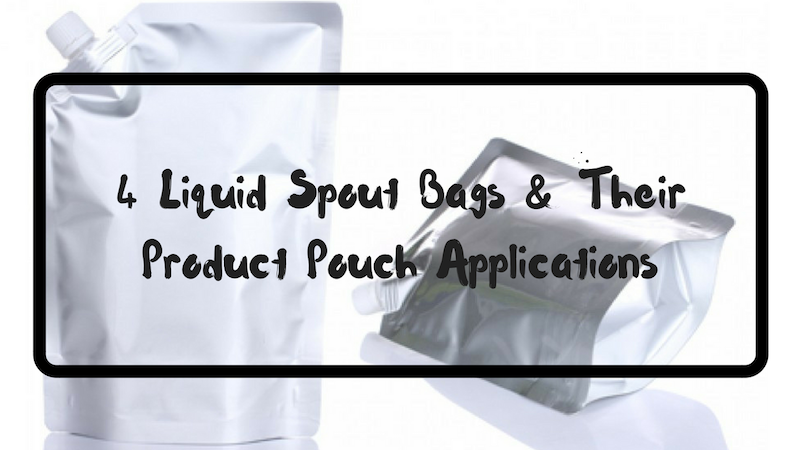 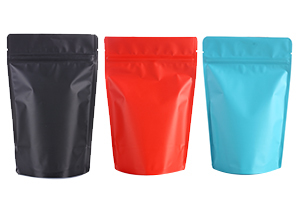 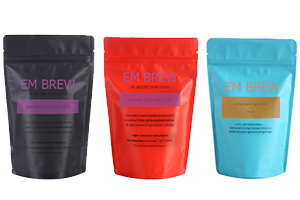 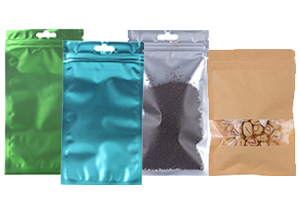 Our wide selection of featured pouches is ideal for packaging solid, liquid and powdered foods as well as non-food products. 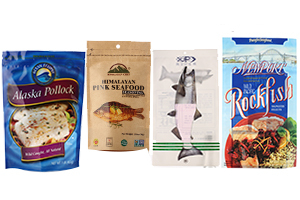 We are using food-grade substrates laminated that help keep your products fresher and longer on shelves, saving your spaces in freight or in shortage, and protects the environment by reducing carbons. 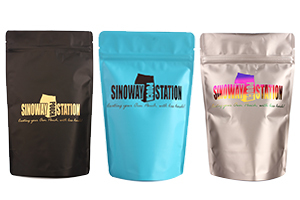 Sinoway Pouch Station's plain pouches are available in a wide range of materials, colors and features, from clear to solid colors, glossy to matte, 1 ounce to 5 pounds, with functional enhancements of reclosable ziplock, pocket-style zipper, sombrero hang hole, degassing valve, tin tie and tear notch. 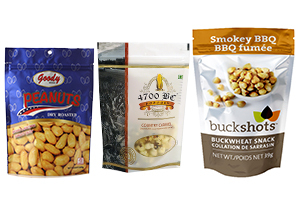 Request your Free samples today!